If you're looking for a Mount Laurel townhouse, you've come to the right place. 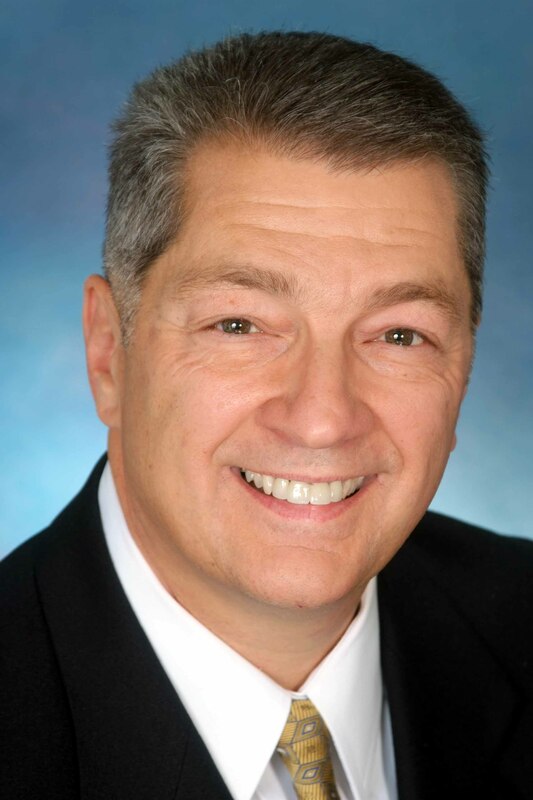 I'm H. Gregory Kincaid, the Local Guy, and I can help you find the perfect Mount Laurel NJ Homes to choose from. The real estate choices are abundant and diverse. I'll help you find the Mount Laurel Homes you've always wanted.